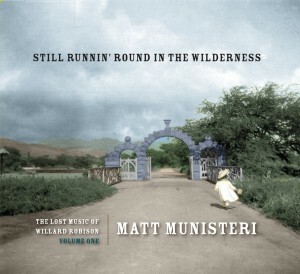 As of noon today, Still Runnin’ Round In The Wilderness was #4 on Amazon’s list of Vocal Jazz Best Sellers. 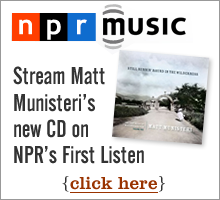 Tonight is the CD Release show at Joe’s Pub for Still Runnin’ Round In The Wilderness. The show starts at 7:30pm so we’ll see you there!